Please be sure to specify the name along with the colour of the name and colour of the letter in the notes box. 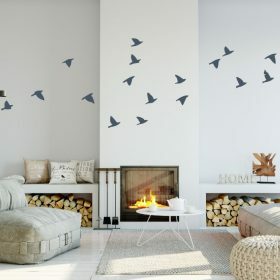 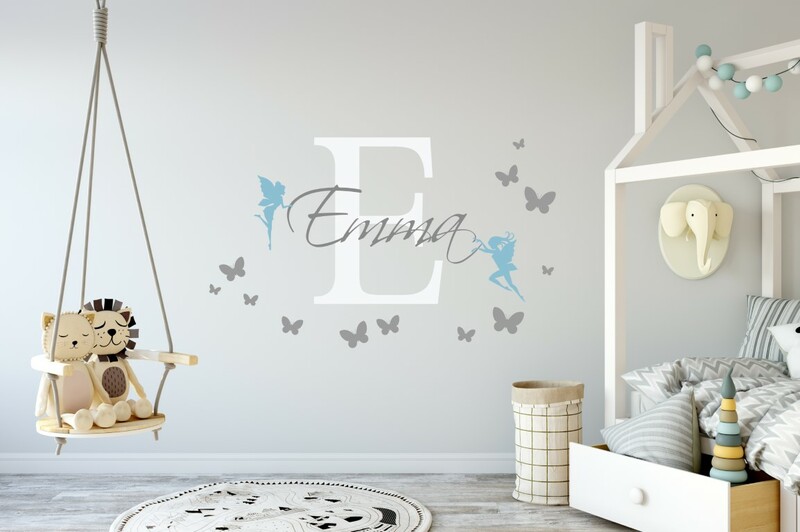 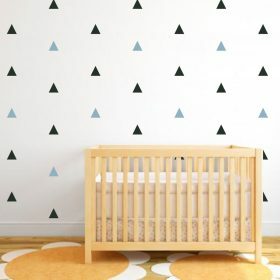 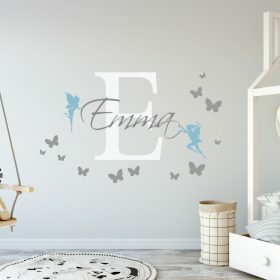 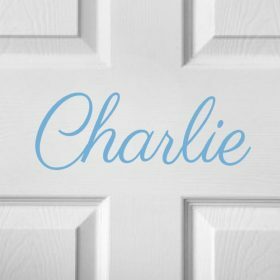 Sizes available are overall width of the complete wall decal, the height of the wall decal will vary depending on the name. 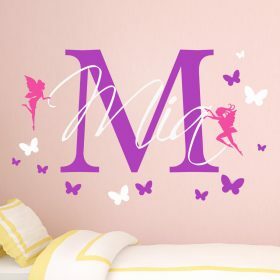 If you have size limitations (length / width / height) please contact us ahead of time. 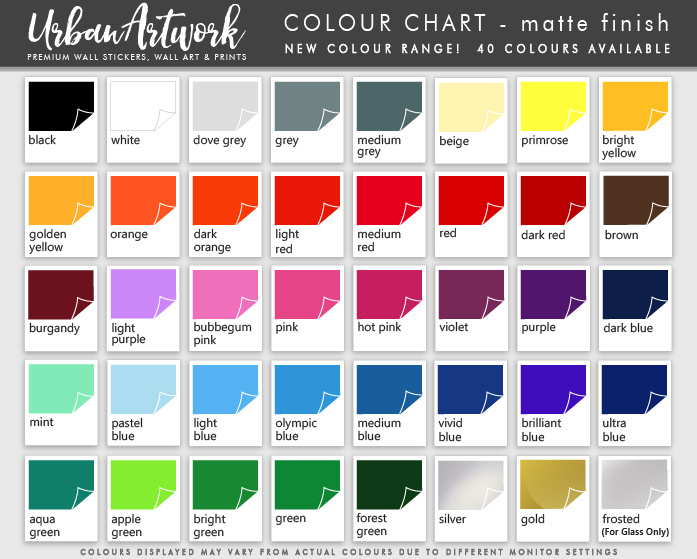 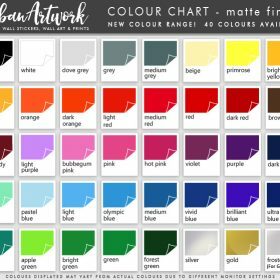 Choose the colour of your name decal from our colour chart in the images above.